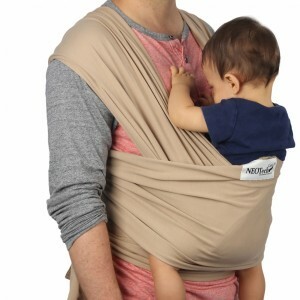 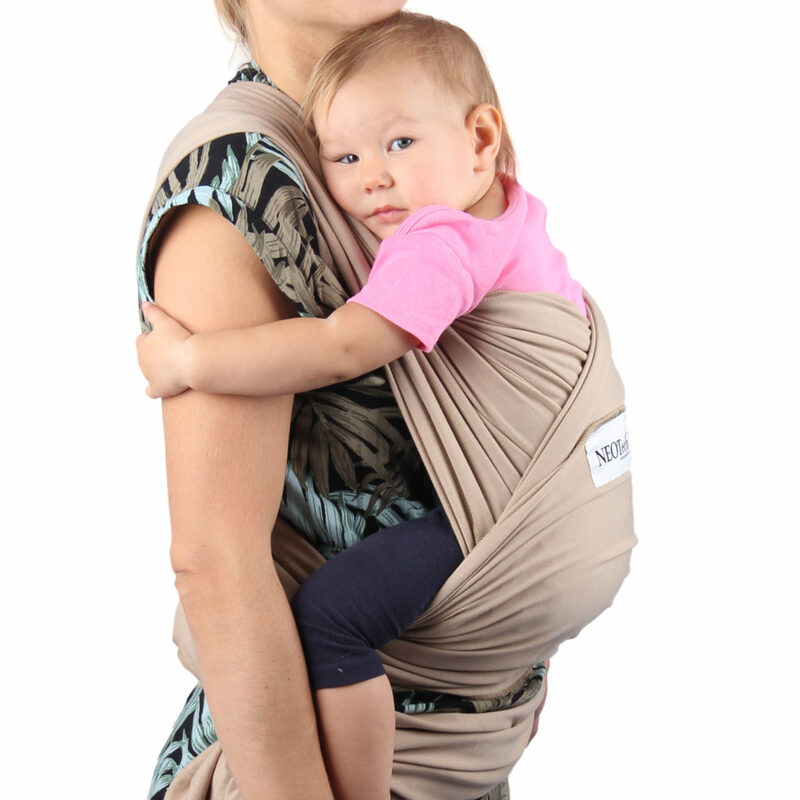 This very convertible baby wrap that can be used to snuggle your baby facing you against your chest or to carry your little one in a facing out position to name a few positions. 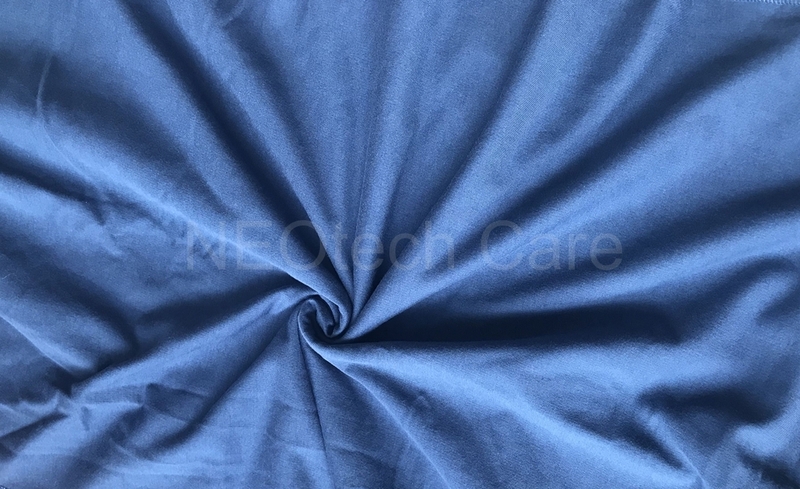 With it more than 5 METERS of 100% COTTON fabric, it can be adjusted to fit different body sizes and positions in seconds. 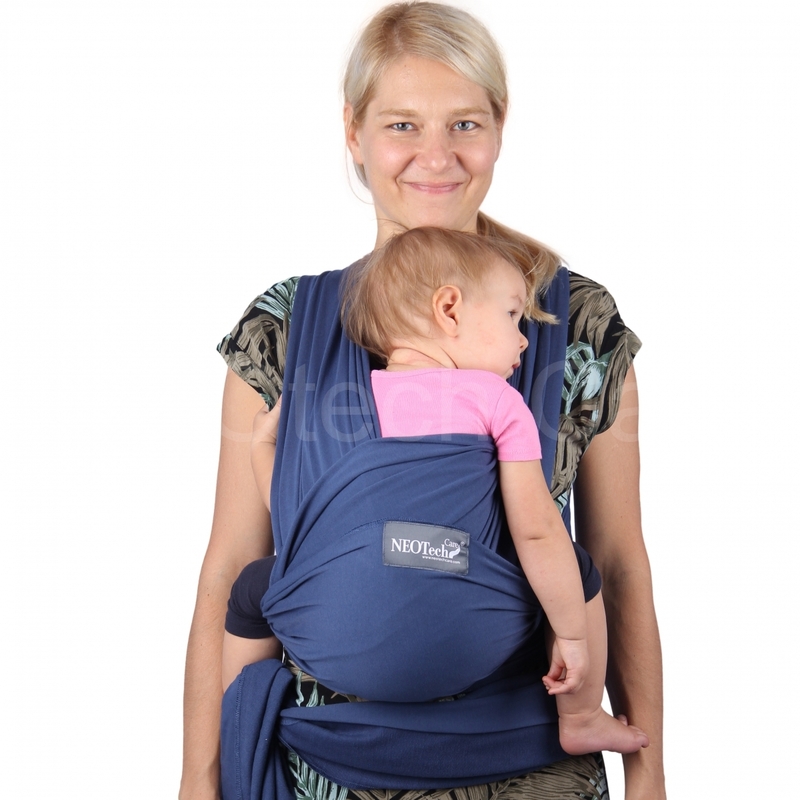 It has a recommended maximum baby weight of 15kg (33lbs).